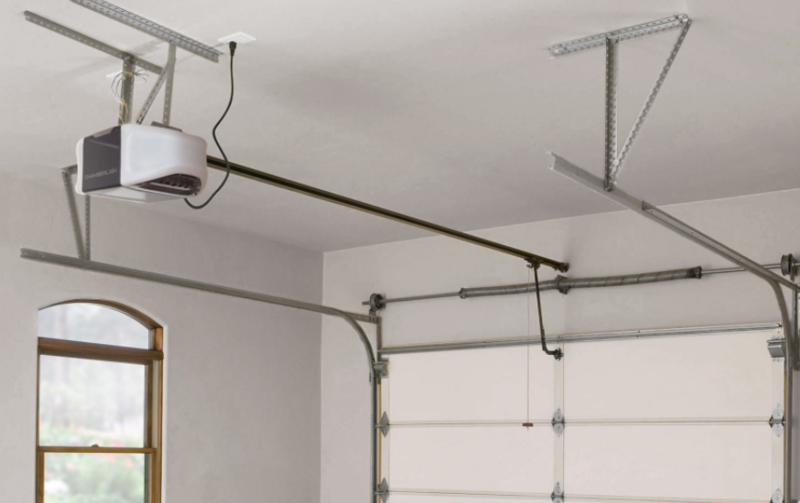 E-Z Rizer Garage Door Repair supplies and repairs all leading brand names of openers, as well as offer fantastic prices on both garage door spring repair services as well as brand-new installations. 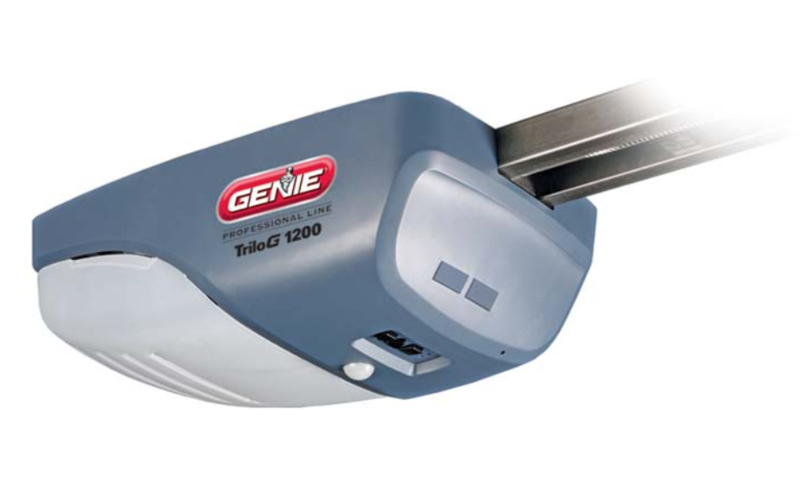 We can service your Genie, LiftMaster, Sears, Craftsman or Guardian opener or swap out your old garage door opener with a wonderful brand-new product today! 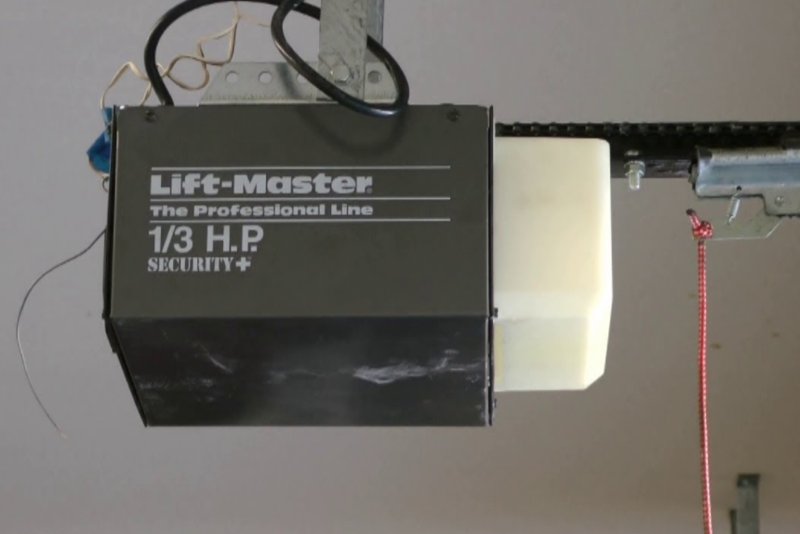 Garage Door Opener Repair to All of Westchester and also Nearby Locations Seven Days a Week.